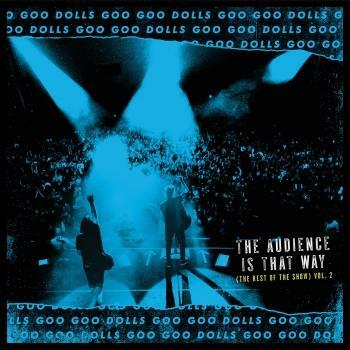 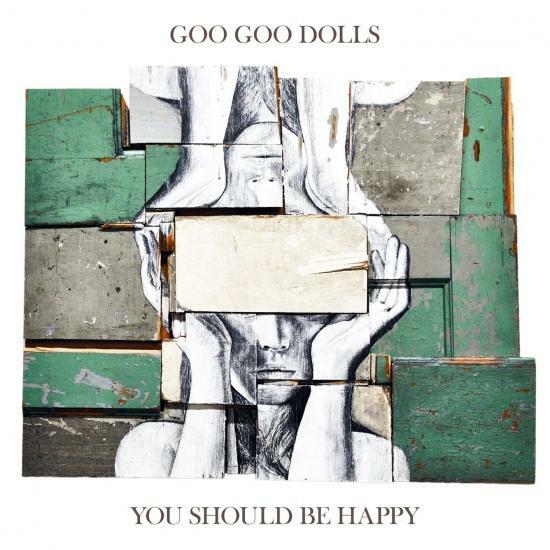 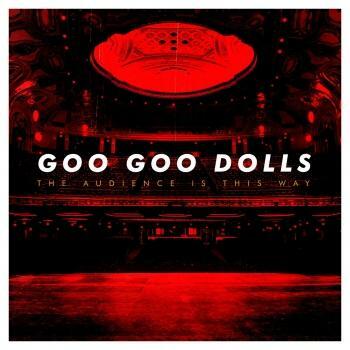 Goo Goo Dolls will release a new EP entitled You Should Be Happy on May 12th via Warner Bros. Records. 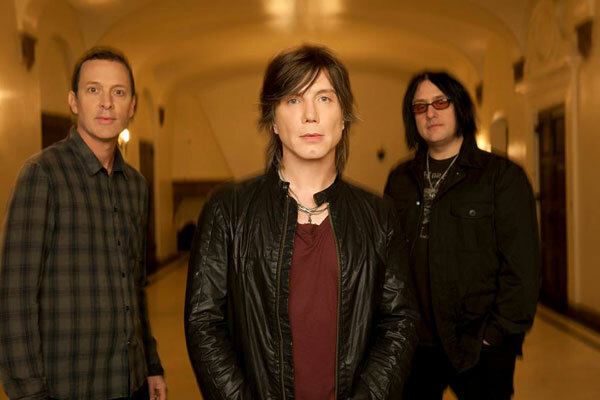 Goo Goo Dolls – featuring singer and guitarist John Rzeznik and bassist and singer Robby Takac – have been on the road consistently since the release of their 11th studio album, Boxes, lauded by the likes of People, Huffington Post, and Metro who call the album a "step forward in the band's extensive repertoire." Boxes features hit "So Alive," which the Goo Goo Dolls have performed everywhere from The Today Show and The Talk to Jimmy Kimmel Live! and Conan. Watch the official video below.